On the weekend of the 25th and 26th of August 2016, Team Challenge Company had the absolute pleasure of providing a wide range of activities for Sinclairs Catering’s annual Taste Angus food festival. The two days brought in some of the best culinary talents from Angus, and a variety of local artisanal produce and some delicious treats for all to enjoy which all pulled together beautifully for the whole weekend of fun, creativity and art. 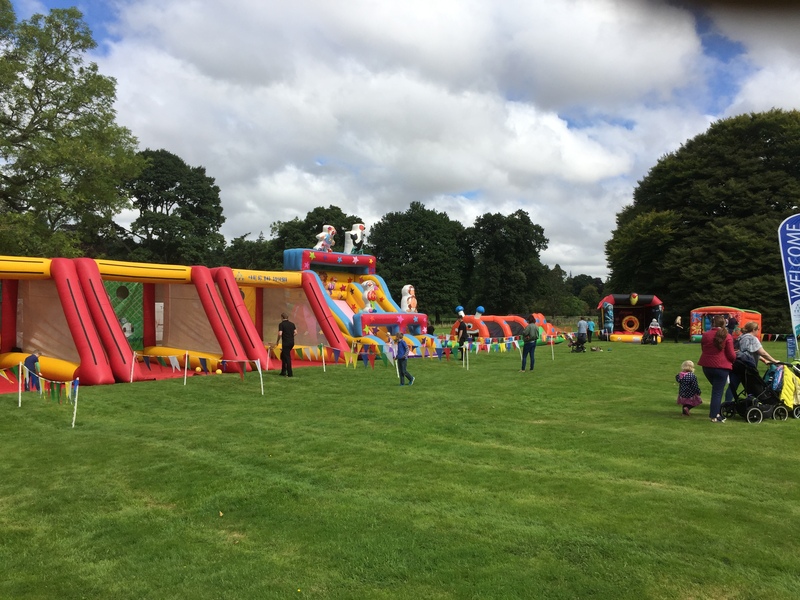 Activities throughout the weekend included the vertigo simulating giant circus slide, Iron man bouncy castle, intensely competitive children’s assault course, giant ball pool, archery, and three of our giant inflatable show games which included, Beat the Goalie, Coconut Shy, and Hoopla. Many revellers attended the event and we were throwing so many prizes out for some of the best Archers we have ever seen! 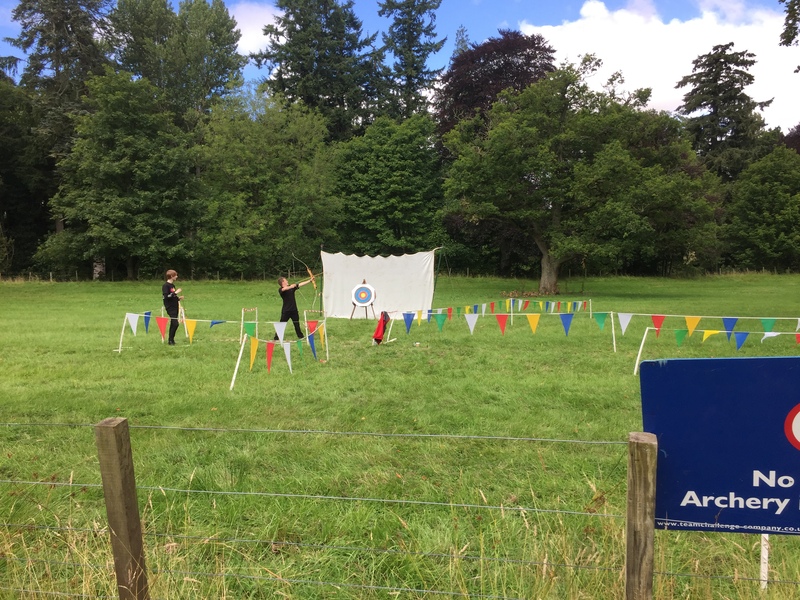 Many guests won prizes on our show games with others preferring to perfect their skills at the archery, surely enough we found many budding Robin Hood’s! Aside from our thriving Kids Corner, guests had the opportunity to sample sumptuous food, refreshing drinks, attend a live cooking show, or relax in the stunning gardens with a variety of live music. 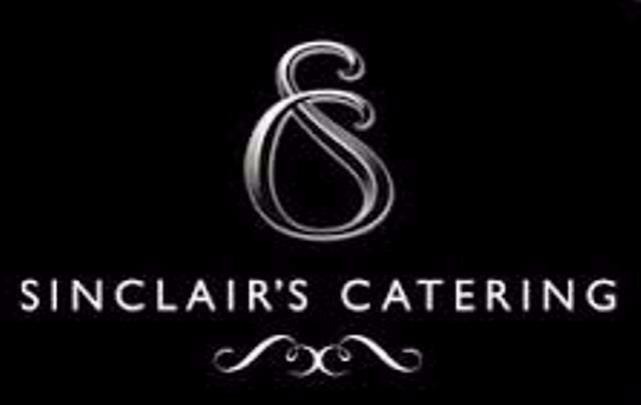 So overall, a successful weekend was had by all and we at Team Challenge Company very much look forward to working alongside Sinclairs Catering again in the near future.